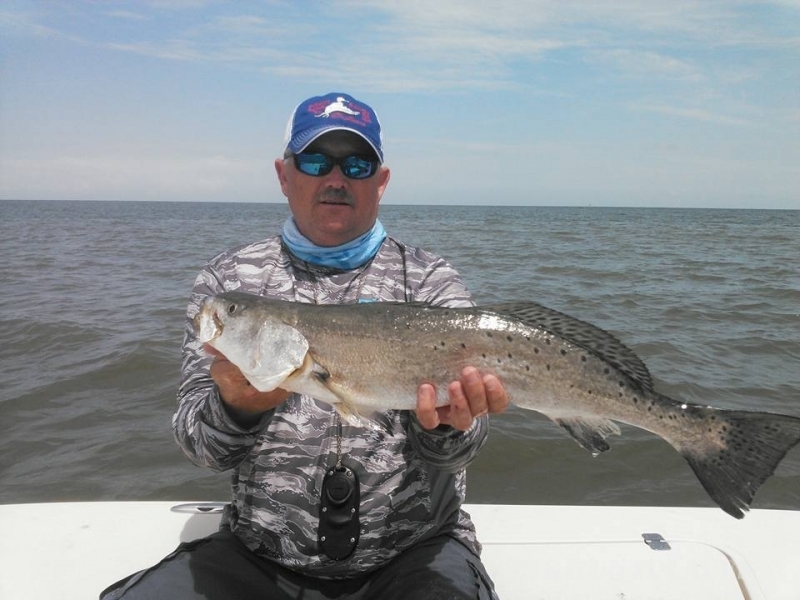 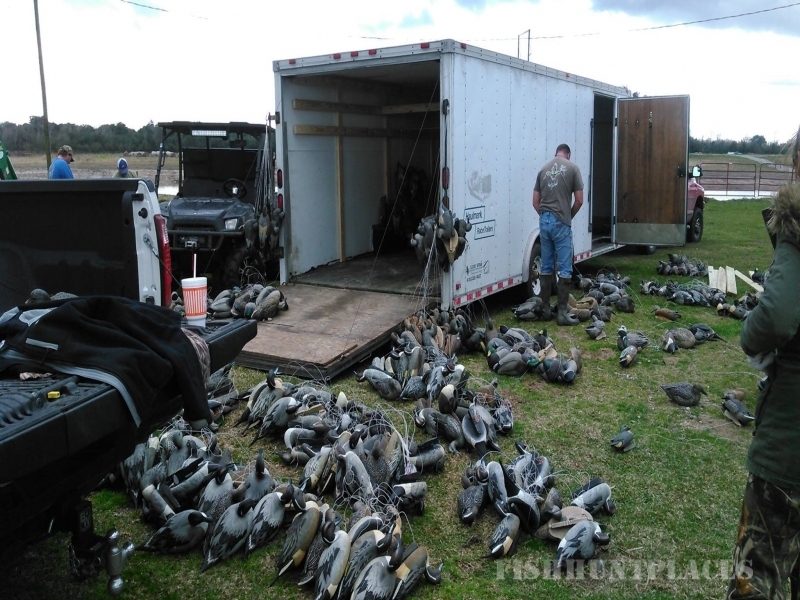 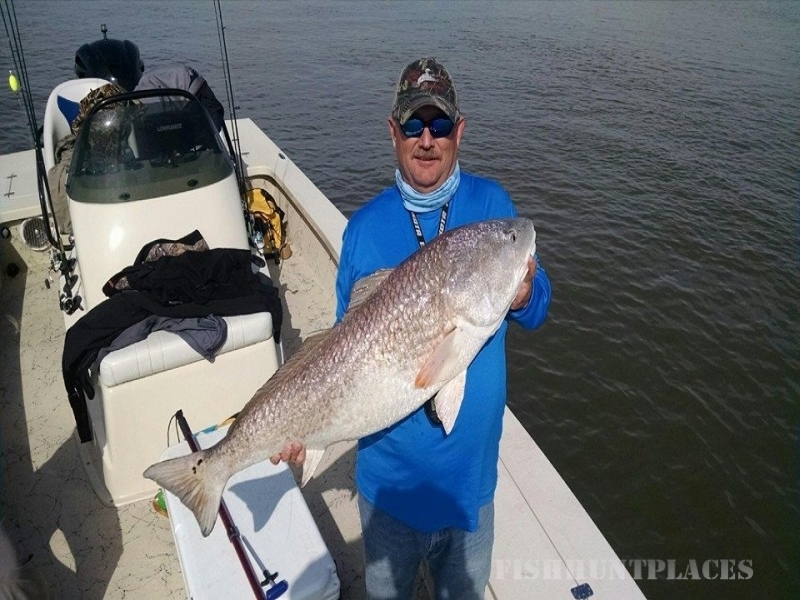 Pipkin Ranch Outfitters your best choice for hunting and fishing adventures on the Southeast Texas Gulf Coast. 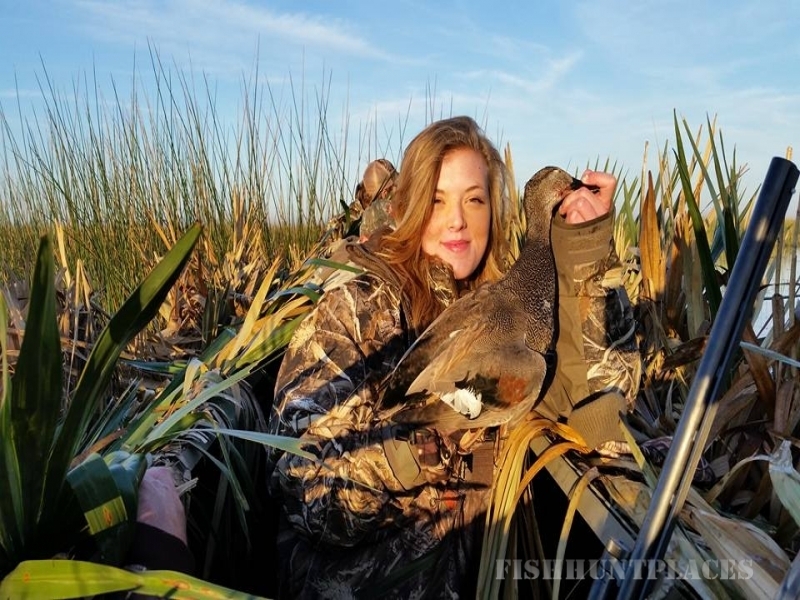 Our goal at Pipkin Ranch Outfitters is to pass on our enjoyment of the outdoors and provide our customers with the best possible hunting or fishing experience. 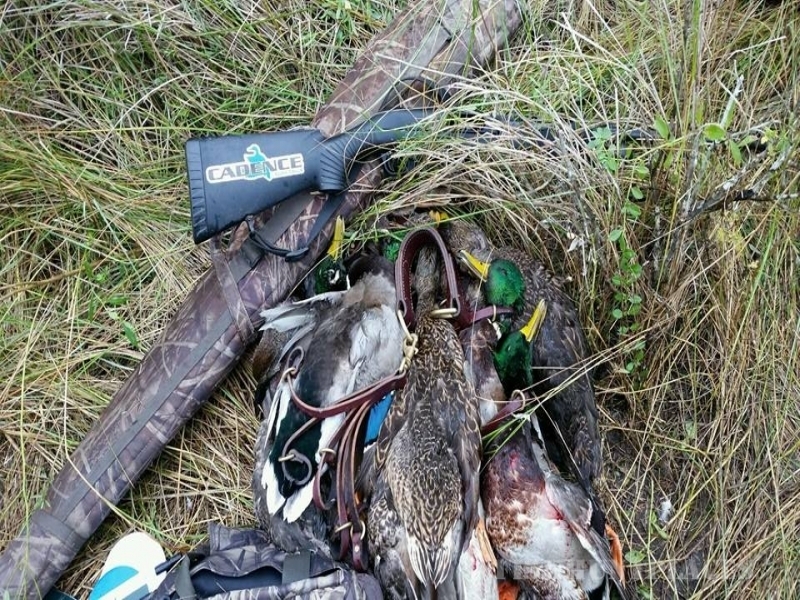 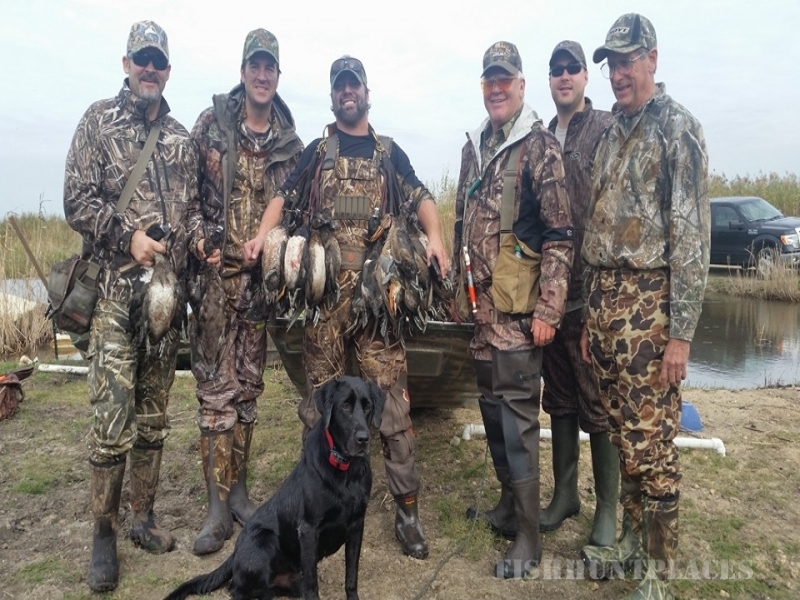 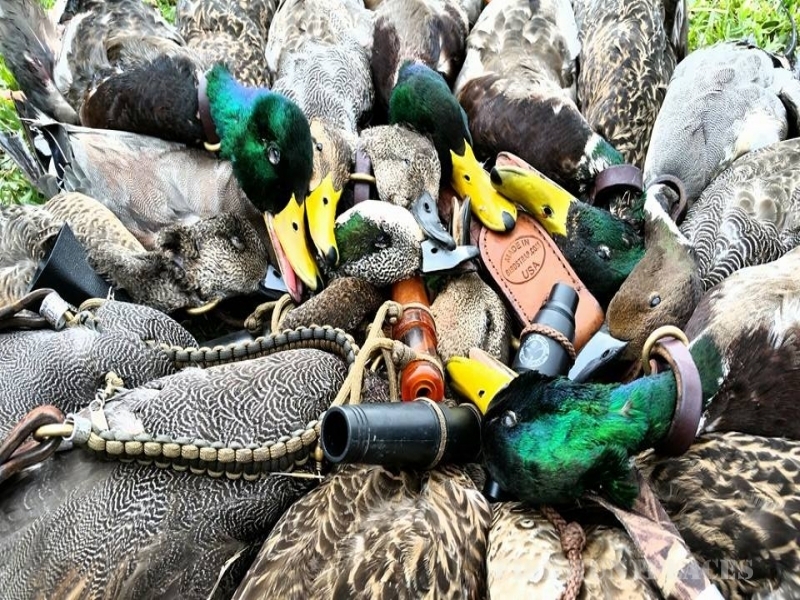 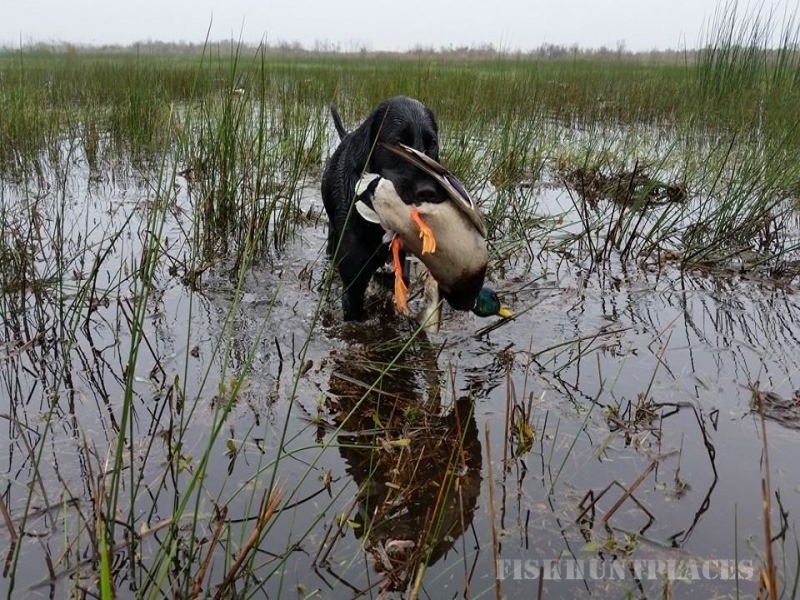 Our skilled guides have over 100 years combined experience in guiding hunters and fishermen and they're eager to share their knowledge and passion about the great duck hunting and fishing available in our area.